When the bride tells you she wants her bouquet and her girls' bouquets to be solid garden roses, you happily oblige! 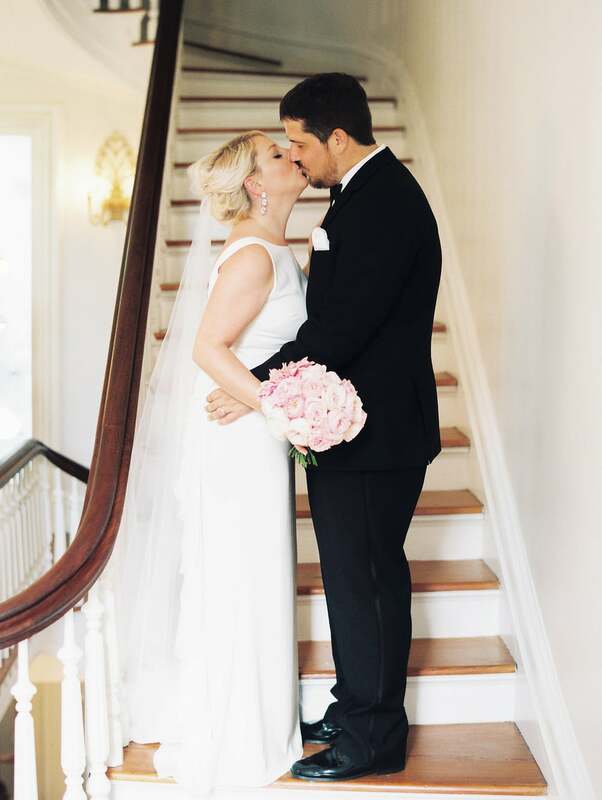 Courtney and William were married at the Merrimon-Wynne House and had a whimsical, Alice in Wonderland themed affair. The highlight of her florals? 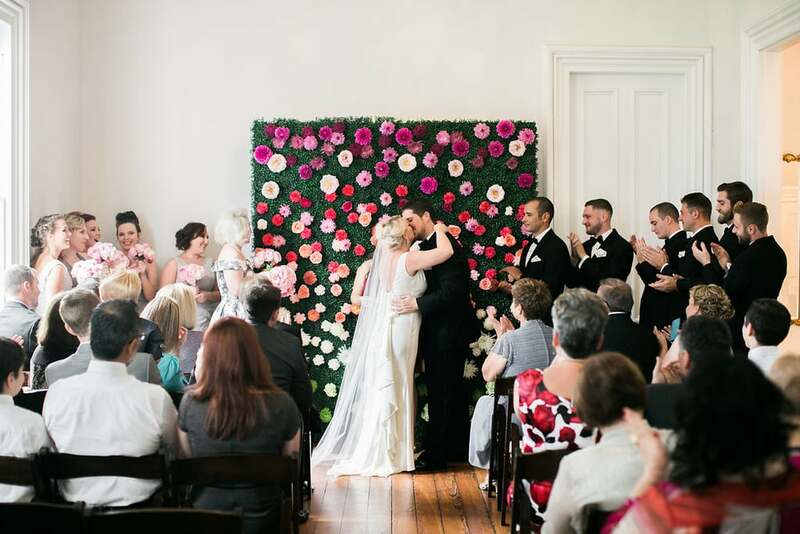 A giant boxwood wall covered in florals that served as the ceremony backdrop! 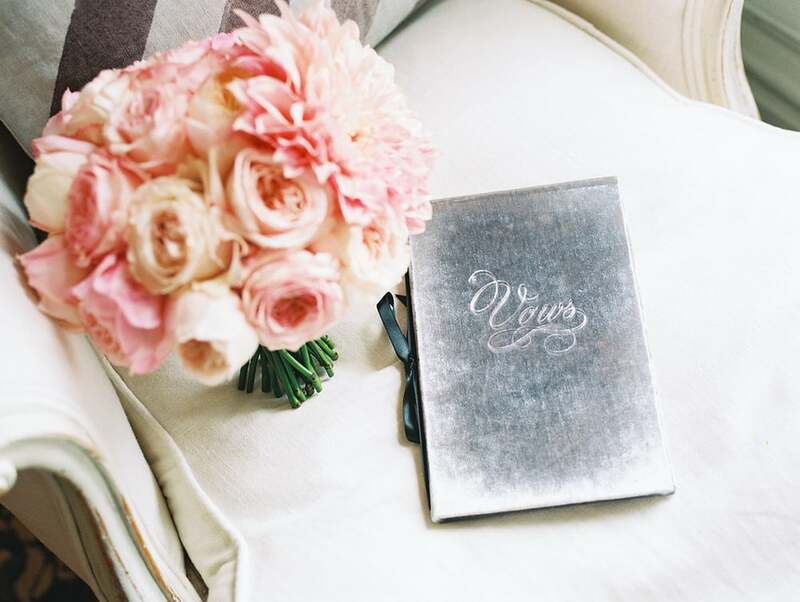 Below are some of our favorites from Ashley Bosnick Photography!